Although your head and your feet are on completely opposite ends of your body, when your feet are tired, sore, and in pain, they might as well be on the top of your head because they are the only thing on your mind. Painful shoes cause many problems far beyond just sore feet such as blisters, corns, hot spots, and swollen feet and ankles. Sore and tender spots on feet often cause a person to avoid walking on that section of the foot, thus causing problems with back muscles and strains. Learning how to stretch leather shoes will give your feet the room that they need to supply you with support and allow you to show off your stylish leather footwear from morning to night in complete comfort. If tight leather shoes or boots are obstructing your feet’s happy day, try one or more of the following tips and tricks on how to stretch out shoes. This method of expanding leather in footwear is the one of the slowest of all of the methods of stretching out shoes and boots. It requires the wearer to consciously incorporate wearing the new shoes or boots periodically throughout the day, or for a portion of each day, to gradually allow the leather to relax and conform to the shape of the foot. This may take some time, depending on the degree of stretching needed and the amount of time that the wearer is able to devote to this slow stretching process. When looking for an inexpensive and custom way of how to stretch leather shoes wider, wearing extra thick or multiple pairs of socks will do the trick eventually. 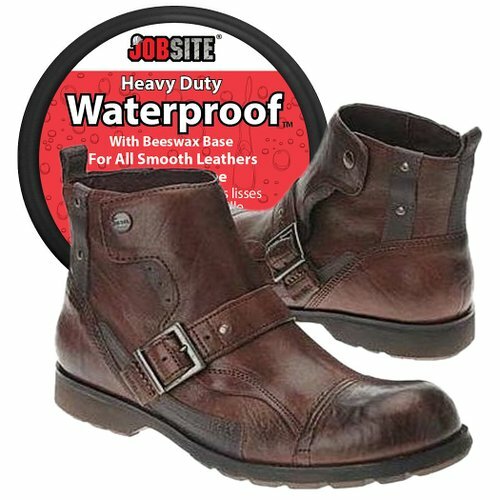 Another method of how to stretch boots involves filling the cavity of the shoes or boots with a filling material such as newsprint, rolled up towels, or any other material that will cause the leather to expand. Large rolled up telephone books are a great way to get volume inside of a boot while keeping the upright stiffness while stretching is in progress. Smaller periodicals such as magazines or paperbacks may be a better fit when you learn how to stretch leather shoes. 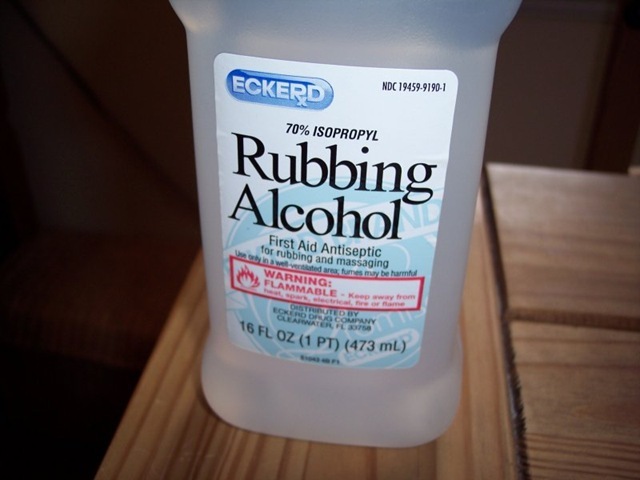 This method’s success may be increased by also conditioning the leather before inserting the stuffing, and then allowing the boots or shoes to dry and cure before wearing. Commercial shoe and boot stretchers are available for purchase at many shoe stores and at a variety of retailers online. 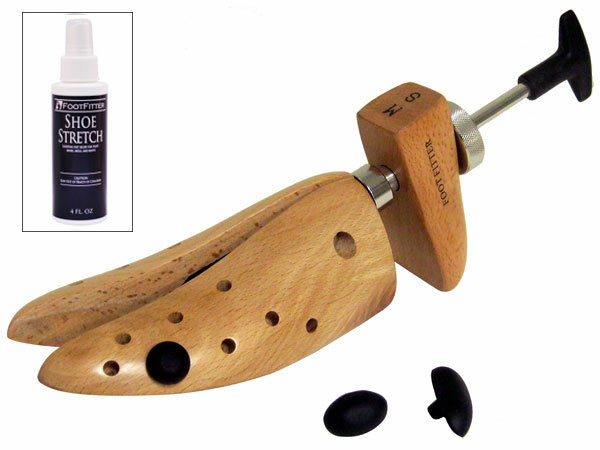 These adjustable forms take the guesswork out of stretching leather shoes by only requiring the user to turn a few screws or knobs to widen or close the stretching device. These pre-formed “feet” are inserted into the boot or shoe and then adjusted to expand inside of the footwear. This is done by turning the adjusting knobs or screws until the form has reached it’s outward stretching capacity. For a method of stretching that requires nearly no effort when searching for how to stretch leather boots, the pre-formed stretchers are a great solution to widening your newest favorite leather shoes or boots. These forms are also a handy tool to utilize for stretching leather boots or shoes by inserting them into the footwear as soon as you take it off. This will allow the form to hold the shape that the leather has taken from the day’s wear. Many high end shoe purveyors will offer services to stretch leather shoes and boots. Working with leather and footwear everyday, they have the appropriate amount of knowledge to know how to stretch shoes wider without damaging the leather or the life of the shoe. Many of these cobblers may offer this service for free especially if the purchase of the shoes or boots was from their store. These professionals will also be able to aid in the selection of personal at-home stretchers that can be purchased to help hold the shape of your leather shoes or boots. The best way to stretch shoes so that they end up being as comfortable as possible is to take the time to wear them in. Without using the aid of creams, stretchers, or fillers, this method of how to stretch out shoes can take the longest to achieve the desired results of a great fitting pair of leather shoes. It is a simple principle: wear the boots or shoes periodically for 15 to 30 minutes, a couple times a day, until the desired amount of stretch has been reached for a comfortable fit. For shoe fanciers who just can not devote the time to wait to stretch out shoes, a combination attack is in order. 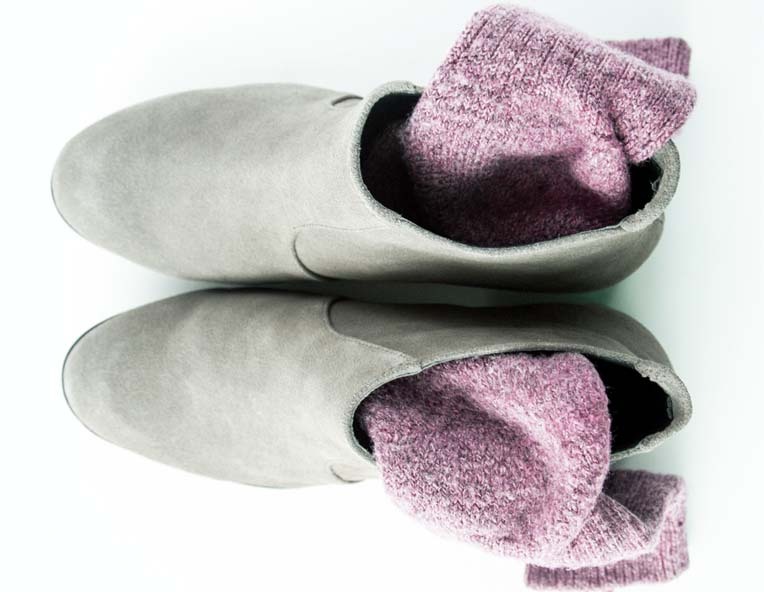 Shoes and boots can be warmed up to relax the leather, a conditioner can be applied, and the wearer can put a stretcher into the shoe or boot until the moment they put them on their feet. When it comes to how to stretch shoes, this may not be the best method, but it certainly will get you out the door when you can not wait for your shoes. It is nearly impossible to get a pair of leather boots or shoes that fit perfectly right out of the box. Depending on the type and maker of the leather shoe or boot, sizes vary slightly from shoe to shoe as they are hand made from all natural materials. When new shoes or boots are too restricting, it is necessary to know the best way to stretch shoes. If your feet are begging for relief, try one of these methods of how to stretch shoes wider and give your feet the go ahead to kick off your day in comfort.